Known both for its scenic beauty and for its cultural activities, Austria is also a country that gave the world an important musical heritage, ranging from the classical composer Mozart to the Strauss waltzes. 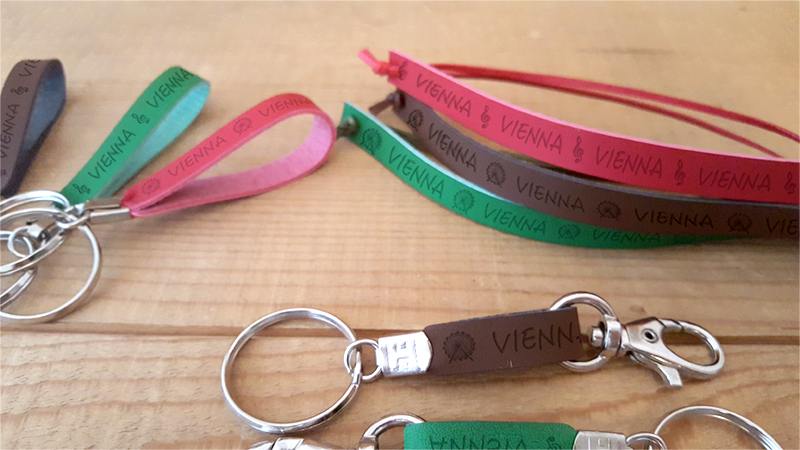 Discover our Eco-leather collection dedicated to Vienna and its beauties (music, art, historical sites). Don’t miss out our newest bracelets colection! Two designs are available in different colours. Choose between the elegant style with clip closing or universal casual bracelet with adjusted length. Have a look at our keychains, too! Obviously, everything is made from eco-leather (not from animal skin) and handmade in Italy!